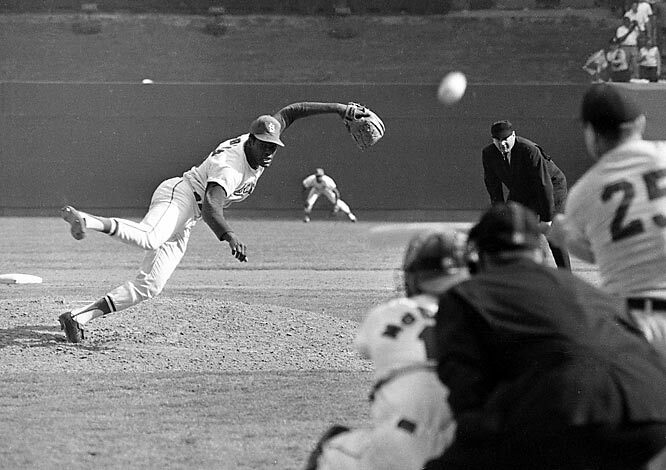 One of the great athletes of the second half of the 20th century was Bob Gibson of the St. Louis Cardinals. He was a Hall of Fame pitcher known for his aggressive approach to the game. He is still revered as one of the greatest Cardinals players ever. His career took him from the late '50s through the '60s, then into the following decade. He pitched through important years in black America’s struggle to win equal rights. These were the days of Martin Luther King, King’s assassination, bloody clashes between black people and white people in the South, and violence directed at both black and white youth involved in attempts to integrate. Black people were becoming more militant. Gibson was not blind to any of it, nor to his own role. He talked about it in the fall of 2009, after a raucous summer of tea party political demonstrations, criticism of our first black president, and social reform legislation that some saw as evidence of overt racism.